10 Essentials Things your Rental Property Needs | Lawler & Co.
As a landlord you must follow certain rules and regulations; largely, the legal requirements are the same for all landlords, although some may depend on the type of property you have whilst others may differ depending on where you live. We have put together a list of 10 essentials we think your property needs, both legal requirements and things that we consider necessities for today’s prospective tenants. At the start of each tenancy you must give your tenant a copy of a written agreement signed by you both outlining your terms and the type of tenancy that they have. Letting your property through a reputable agency ensures that your agreement is legal and covers all of the necessities. Your rental property must be checked by an approved Gas Safe engineer once a year and if any repairs are required, they must be completed immediately. It’s the landlord’s responsibility to make sure that all electrical appliances are safe for use before each tenancy. If your property falls under the new House in Multiple Occupancy (HMO) rules then you are legally required to get an Electrical Installation Condition Report. You’ve invested in a property so you shouldn’t make the mistake of forgetting to also get the correct insurance. As a landlord, you are responsible for maintaining the property but you should also consider an insurance policy that covers damages, liability, loss of rent, legal expenses and home emergencies. Since April 2018 all rental properties must have an Energy Performance rating of an E or above before they can be let out. To avoid any unnecessary fines, or worse, you should check the Energy Performance Certificate for your rental property. Landlords must install at least one smoke alarm on each storey in their rental properties, along with a carbon monoxide alarm in any rooms that have an appliance that burns solid fuel such as coal or wood. Whether you choose to self-manage your rental property or contract a reputable agent to take on the responsibility, you will need a management plan to ensure that all contracts, repairs, and maintenance etc. are taken care of. A good internet connection is essential to the modern-day tenant, who now has high expectations of Wi-Fi access in their rented home. Many people are now working from home, either occasionally or on a more regular basis, due to flexible working conditions or freelancing. Now considered as a ‘fourth utility’, broadband speed not only attracts tenants but can also help increase rental yields. Technology has taken over our homes and it’s no different if you’re renting. Tenants now ask about mobile signal when considering a rental property, so it’s good to know which service providers have the best signal and, if there is low signal in your area in general, offering Wi-Fi can enable tenants to use Wi-Fi calling from their smartphone. Every landlord must put the deposit they receive from a tenant into a Government-backed tenancy deposit scheme within 30 days. The three Government-approved schemes are the Deposit Protection Service, MyDeposits and the Tenancy Deposit Scheme. Again this can be arranged by a reputable letting agency if you don’t want to do it yourself. 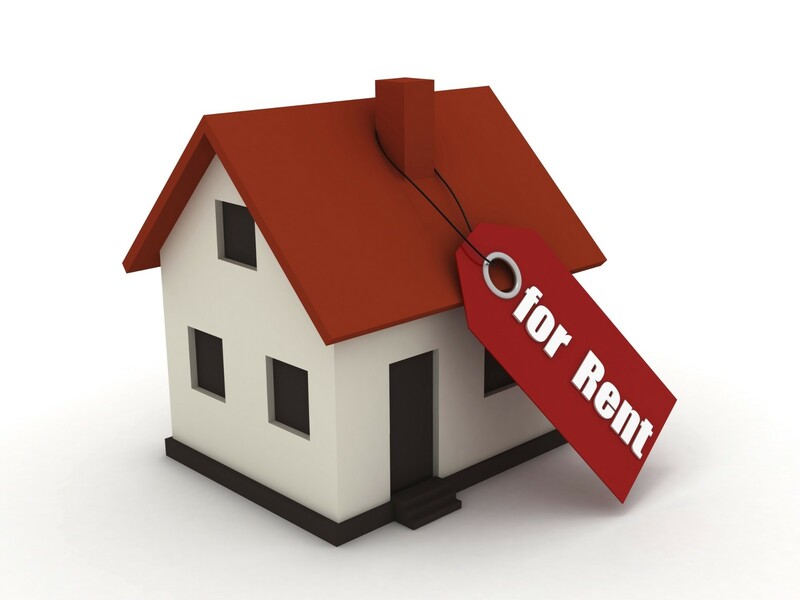 To prevent any void periods at your rental property it’s important to know and understand the essentials that aren’t just your legal responsibility but also will also attract the right tenants. If you have any questions about being a landlord or need advice on what to do next, contact our Lettings Manager Martin Adams on 0161 300 7144.